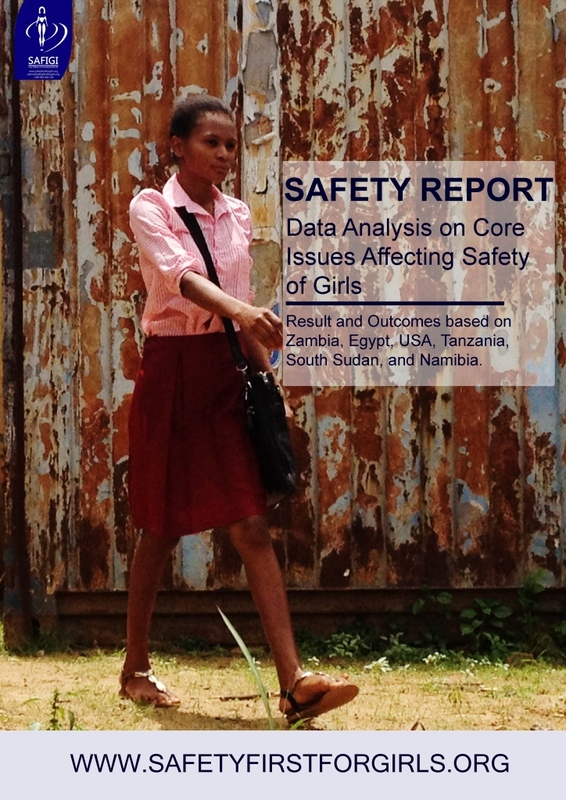 The SafetyReport: Data analysis on core issues affecting safety of girls, is based on data from six countries; Zambia, Tanzania, USA, South Sudan, Namibia and Egypt. This data has been gathered specifically for the Research Paper by SAFIGI Outreach Foundation titled 'Safety Report: Core Issues affecting Safety of Girls in the DevelopingWorld'. This paper is a combination of seven scientific research papers on themes of general safety, sexual harassment, sexual policies, LGBT, cyber security, refugees, and machismo, respectively. The data and research is focused on bringing to light core issues affecting girls in diverse regions of the world for the purpose of creating holistic solutions workable in multi-cultural settings given the worlds' rapidly evolving culture. This study, therefore, is necessary to understand the multifaceted concept of safety and how it applies to the female gender in diverse settings. Furthermore, we explore how safety issues affects both genders and how this causes a response that affects treatment of females in society. We want to prove safety is intrinsic, and that vices in society stem from an intimate level of the human being before its manifestation. This way, when we create safety solutions, whether it be in a developing nation, conflict zone, refugee camp, or patriarchal society, the problem is resolved from a deeply rooted cause. Such that, we treat the disease itself and not mere symptoms. Safety is secondary to physiological needs when it comes to human development (Abraham Maslow). In this study, we venture to prove that in the evolving world, safety takes precedence over the physiological for basic needs such as clean air, reproduction, and food to fulfill purpose. Safety is no longer secondary, rather it is a prerequisite for healthy living alongside these physiological needs. Therefore, we recommend any given program aimed at improving the welfare of children, especially girls, take into consideration these needs. Highlight shortcomings and inadequacies in our society affecting girl‘s safety and based on research, come up with working solutions replicable at a grassroots as well as global scale. Create an Open Data document to serve as an academic resource for public service leaders and activists based on common social issues that we combat and/or promote in order to maintain a safer world for females in the their respective communities without marginalizing any specific gender or culture. Provide an opportunity for aspiring Researchers, Data Analysts, and individuals interested in Social Sciences to start and/or contribute to Research, therefore advancing their careers whilst fostering solutions to existing issues. This study is a product of three related surveys with a combined 452 respondents from six countries. These countries include Zambia, Egypt, USA, Tanzania, South Sudan, and Namibia. The first and widest survey pertained to Safety and Safety Education with a total of 327 respondents from Zambia, Tanzania, USA, and South Sudan. 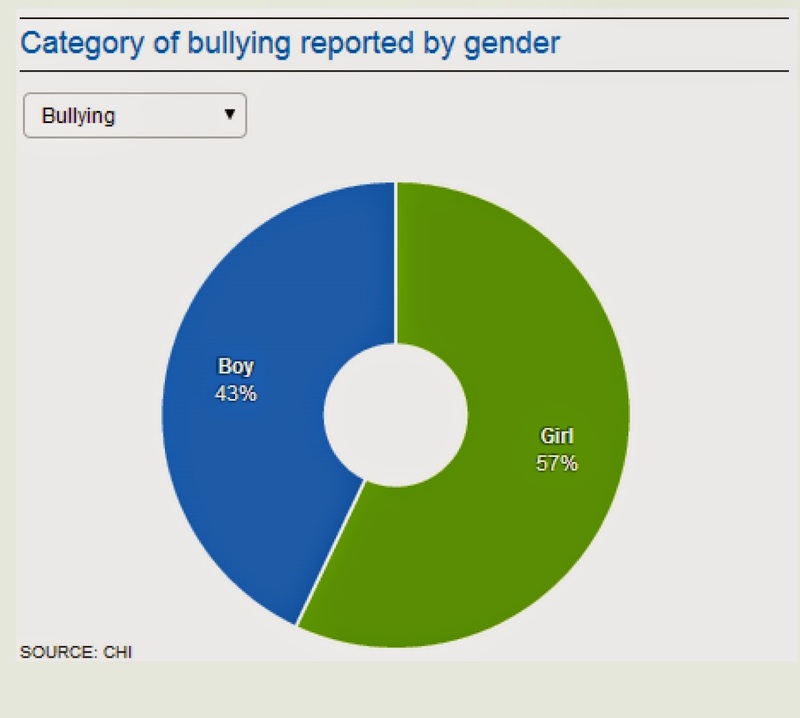 The second survey with 105 responses was specific to sexual harassment in Egypt. The third survey was about attitudes toward children with disabilities in Namibia, and for this we interviewed 20 parents. This data was collected to support SAFIGIs Open Research paper titled ‘Safety Report; Core issuesaffecting safety of girls in the developing world’ and was drafted by respective Researchers for the Report. Our grassroots reach on this scale was made possible through the UN Online Volunteers platform. This remains an Open Data document under the Creative Commons License. Access the full report by clicking here.